Ok, you may want this for yourself as I have been slathering the most nourishing face balm for myself! 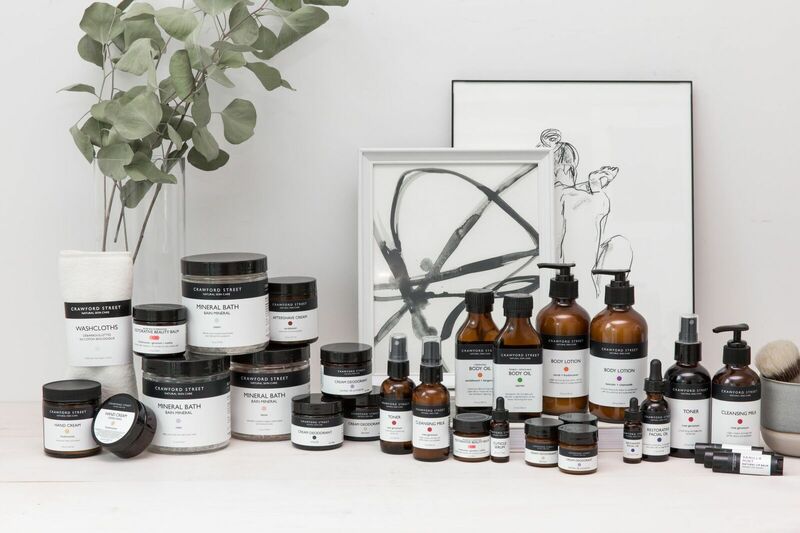 Have you heard about Crawford Street Skin Care? Well, I have something for the King in your life my lovely Queens and Kings. 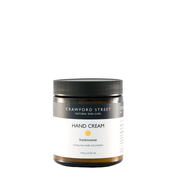 Crawford Street Skin Care makes its way into the holiday gift giving spirit with traditional gifts fit for a king! Myrrh is also rejuvenating to the skin. In antiquity, it was prized for its antiseptic, anti-inflammatory and healing properties. It is said that Greek soldiers carried a paste of myrrh on the battlefield to heal wounds and reduce scarring. The CSSC Frankincense and Myrrh hand cream are simply divine. It’s not greasy but highly nourishing to dry hands. I like to even dab a little and massage it into my cuticles for its hydrating benefits and instant manicure to bring some health to my cuticles and nails. You have to get this, it’s the best I’ve used. Okay, okay, okay now this is the star product in my glowing eyes. All of the above are fabulous, don’t get me wrong but the Geranium and Frankincense Restorative Face Balm has been crazy good for my skin. Not only does it smell heavenly as I love geranium but a little goes a long way with this balm. My face is instantly calm when I use this, so much so that when I wash and dry my face my skin is even in tone, healthy and happy. It helps treat the redness on my skin. My skin responds to natural products much better than your cosmetic brands as I’ve been trying out a variety of brands to compare. I believe in nourishing ingredients like rosehip, wheat germ, and evening primrose oils which are an antioxidant powerhouse, containing megadoses of Vitamins C and E and are high in essential fatty acids, that promote cell regeneration and soothes dry or irritated skin. This restorative balm leaves skin radiant, with a healthy glow. If the man in your life goes out in the cold and doesn’t care for his skin, get him this as this will also prevent couperose(tiny broken blood vessels). I’ll even use it on my kids to protect their skin. So as the cold weather approaches, your friendly Esthetician, me, Mama Ash and Crawford Street Skin Care want you to take care of your partner’s skin. Yes, you can use the products for yourself too! We are going to giveaway the following 4 products mentioned above, YAY! Giveaway is Canadian only, end Dec.14/17, Quebec excl. 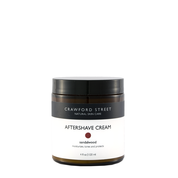 Crawford Street Skin Care Giveaway for HIM! Disclosure: This post was in collaboration with Crawford Street Skin Care. In exchange for this post, I have received perks in the form of products and/or compensation. All opinions on this blog are always my own. The Herbes de Provence Cream Deodorant sounds amazing! I would love to try the frankincense hand cream ! Love the sounds of Pink Grapefruit, Juniper and Fennel in the Detox Salts! I would love to get the Woods Cream Deodarant ! I would like the Restorative Facial Oil. I would love to get the Lemon Cream or Herbes de Provence Cream Deodorant. I would love to try the Frankincense Hand Cream! I love to try the Woods Cream Deodorant. I’d love to get the cleansing milk. I’d love to have the FRANKINCENSE HAND CREAM, sounds good for my dry winter skin. I would like to try the facial oil or one of the deodorants. I would love to get the Frankincense Hand Cream. I would love th try the Lemon cream deodorant! I’d love the CSSC Frankincense and Myrrh hand cream! I’d really love to try the Restorative Facial Oil for myself! I love new face products. I would like to try the Restorative Facial Oil. 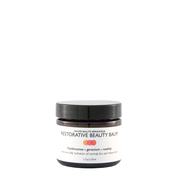 The Restorative Beauty Balm looks super fab. All of the products do, actually. This is too good to gift to a man, lol. The hydrating body oil sounds good. Wow, they have a lot of unique products, I would like to get the cleansing milk. The Lemon Cream deoderant would be my first choice. 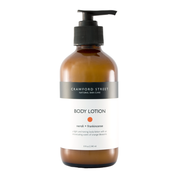 Love products with a citrus scent. I think I could benefit from the Restorative Beauty Balm. The cleansing milk sounds nice! I would love the Detox Mineral Bath. I would like the Frankincense Hand Cream. The Lemon Cream Deodorant is the one I’d love to try! 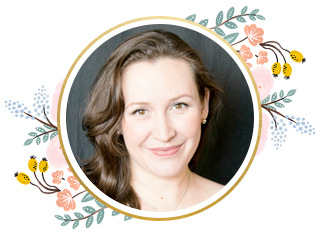 the restorative beauty balm sounds lovely! my rosacea always acts up during the winter and it sounds like it’s be very soothing!! I would like to try the Frankincense Hand Cream. I would love to try the relax mineral bath! I would love to try the Woods Cream Deodarant. the cream deodorant sounds good!